City bankers working for M&A house Perella Weinberg have split a ?16m windfall after the firm's UK arm bounced back from a dire year. The advisory boutique’s eight London partners shared profits of ?16m for the year to December, 95pc more than the previous year when the business missed out on a string of blockbuster deals on this side of the Atlantic. European deals the company worked on in 2017 included advising Alstom’s largest shareholder on the proposed Alstom-Siemens rail merger, Spain’s Caixabank in relation to its move for Portugal's Banco BPI, and Linde on its planned merger with rival Praxair. The boost meant that the New York-based firm's highest paid City banker, who is not named, pocketed ?3.2m for 2017 compared to ?1.7m the year before. However the payout still pales in comparison to some of Perella Weinberg's UK rivals, namely Mayfair-based Robey Warshaw, where one partner cashed in more than ?37m for the year to March 2017. 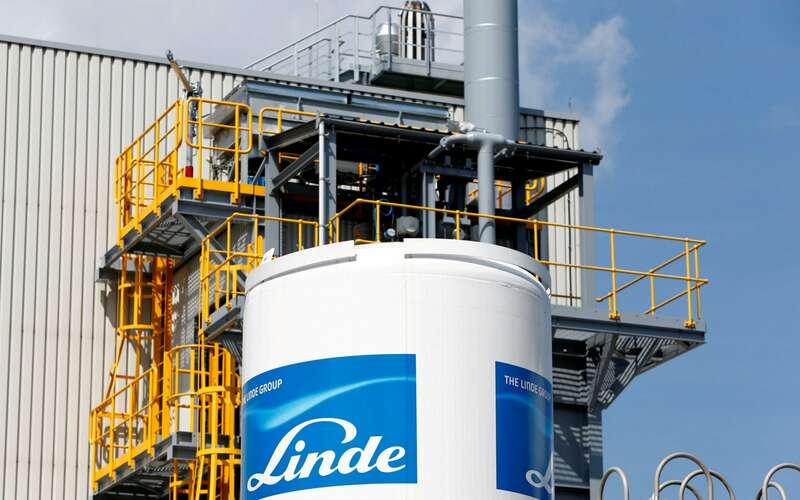 The company is currently advising Linde on its proposed $42bn merger US rival Praxair. Profits at Gleacher Shacklock, which is set to pocket huge fees for its work with engineering giant GKN during its high-profile defence against Melrose, also bounced back in 2017 with profits reaching ?17.8m. Perella Weinberg, which was set up in 2006 by Goldman Sachs's former Europe head Peter Weinberg and ex-Morgan Stanley banker Joseph Perella, has increased its focus on Europe in recent months. Earlier this year it announced an opening in Paris, its second hub in Europe, and hired Bank of America Merrill Lynch's former Europe head Alex Wilmot-Sitwell. Spokesmen for the firm did not respond to requests for comment.